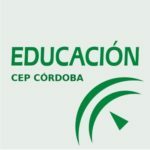 LAS ESCUELAS DEL CAMPO DE LA VERDAD: UN INTENTO DE MEJORAR LA EDUCACIÓN CORDOBESA. 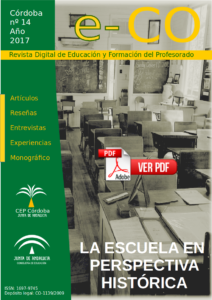 En este artículo se realiza un recorrido por la trayectoria vital y profesional de su autor, conectando con los momentos más importantes de la reciente historia del país y con los profundos cambios que se han ido sucediendo en el sistema educativo. In this article a tour is realized by the vital and professional path of his(her,your) author, connecting with the most important moments of the recent history of the country and with the deep changes that have been happening in the educational system.